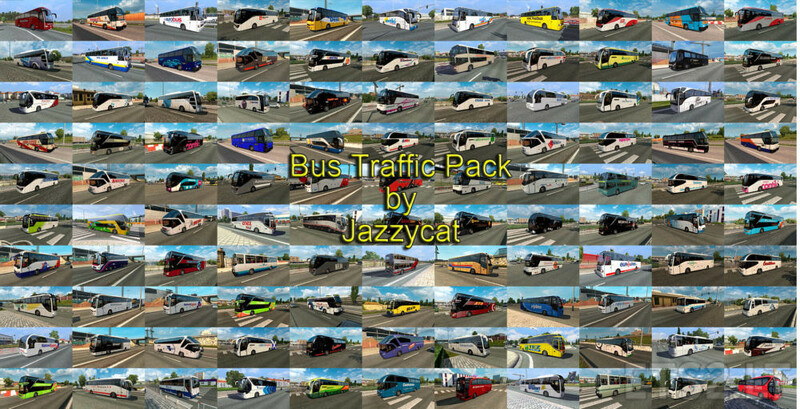 Pack adds in traffic 37 new models of buses with 758 skins (Setra, Neoplan, Volvo, Man, Mercedes-Benz, Ikarus, Scania, Ayats, Irizar, Temsa, Irisbus, Jelcz, Karosa, Caetano). 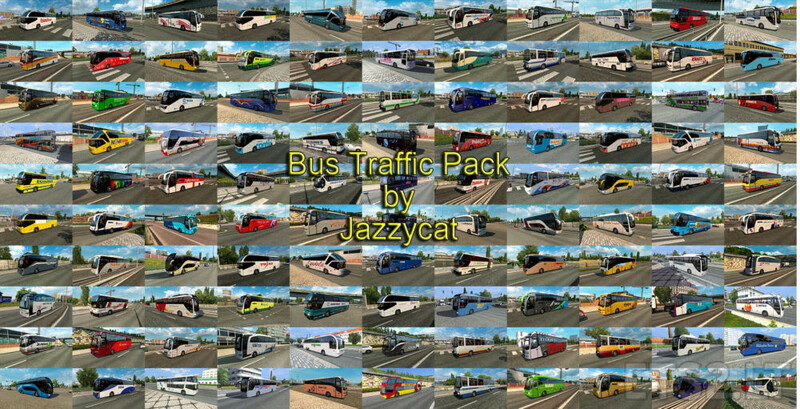 Version 5.5 – added 12 new skins of Belgian and Dutch bus operators. 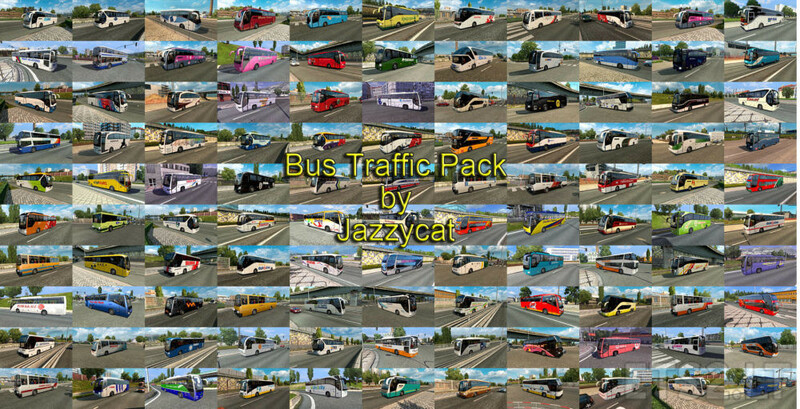 Do the new additions only appear in Netherlands and Belgium Jazzy? Why with yours mods i have flashes under every vehicle?